 The Noxious Weed Control Board of Grant County enforces the control of noxious weeds according to RCW 17.10. We do this by making personal contact with landowners and providing education about noxious weed control. Education is provided on an individual basis, as well as through public seminars, hearings and quarterly board meetings. 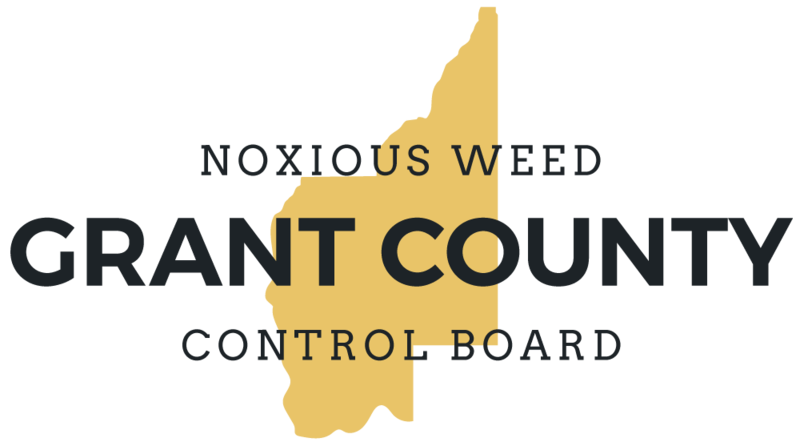 The Noxious Weed Control Board of Grant County seeks to educate the public by personal contact and hosting events throughout the year. 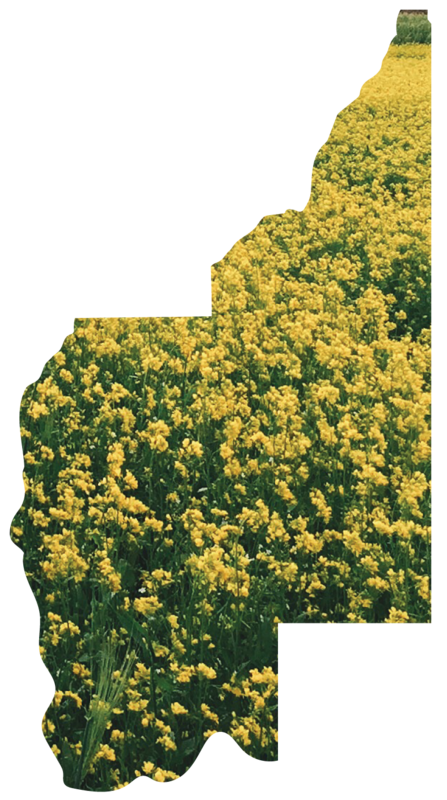 Noxious weed consultants can answer questions and provide recommendations for noxious weed control. A noxious weed conference is held at Big Bend Community College each year, providing free education on weed issues that are relevant in both agricultural and urban environments. A booth is staffed at the Grant County Fair to provide education, answer questions and visit with the public about noxious weeds. Educational materials and resources are available through our website, phone line or at our office - 32 C Street NW, Suite 321, Ephrata, Washington. Not sure of your service area? View our Area Map to determine which consultant to contact.